Who want to be a little Santa’s helper? 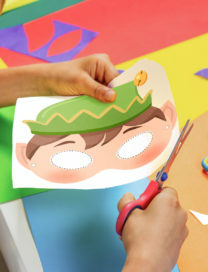 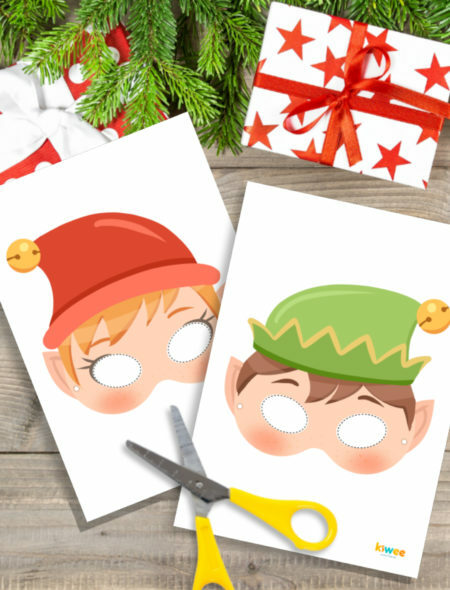 Just print the mask, cut and you are ready to be a magical Christmas Elf. 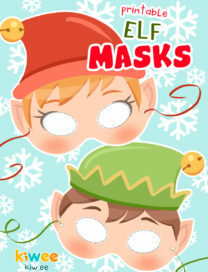 2 pages, boy and girl elf.